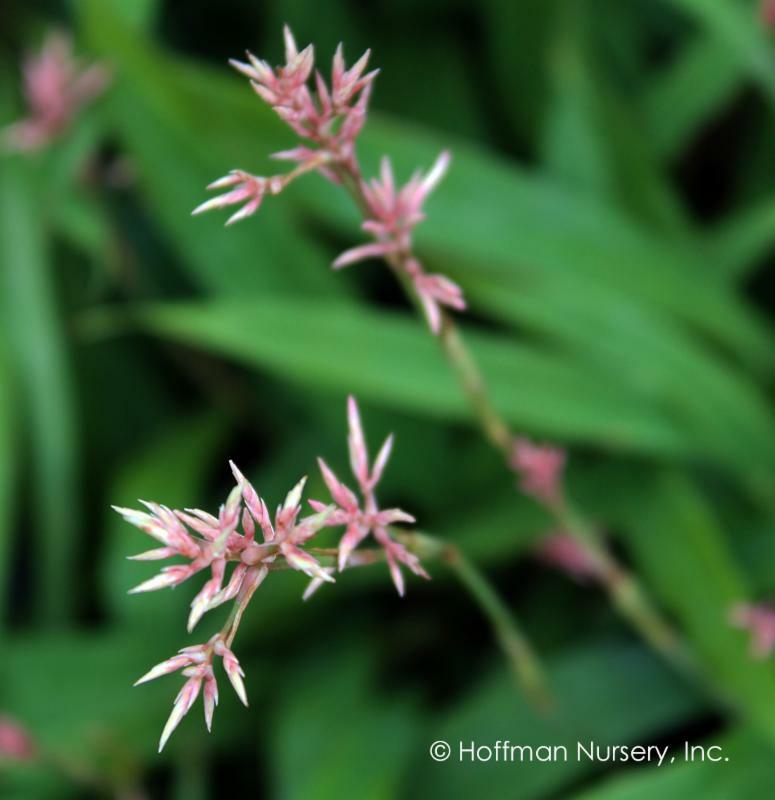 New for 2018, plants in rain gardens, ideas for pink grasses, and more. 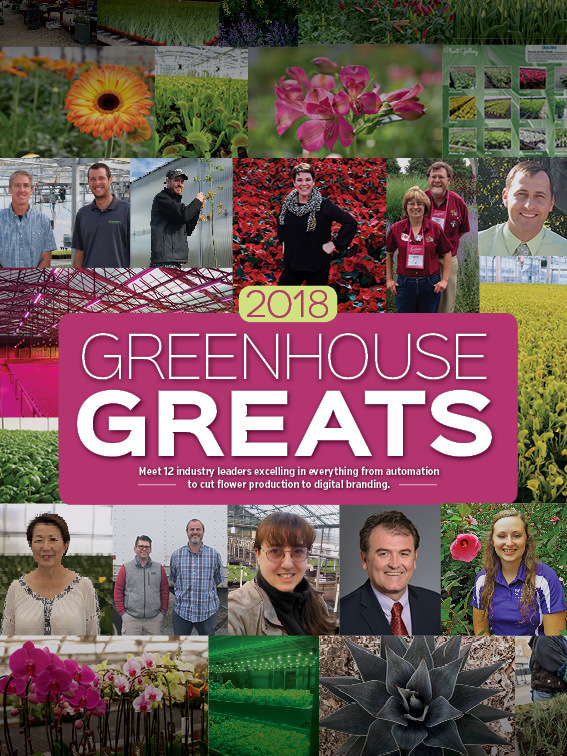 It's truly gratifying to be included in Greenhouse Management's January cover story. We're being recognized for using automation to modernize our business and reduce reliance on a shrinking labor pool. In the article, Nursery Manager Scott Epps and Project Manager David Hoffman discuss the process we've gone through to make automation work for us. While not fully automated like some large-scale greenhouses, we are able to use technology to increase our production and improve quality. We recognize the benefits of getting better and are privileged to share our story with the industry. The new year brings three new selections to our grass lineup. Each adds an exciting twist to classic performers. Check out our latest blog post to see pictures and details. 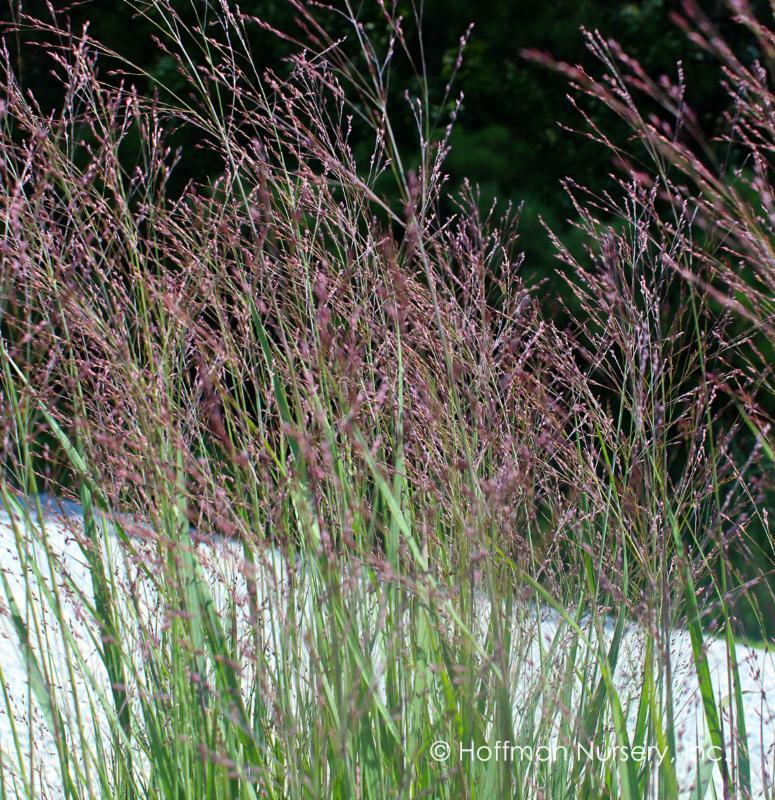 Panicum virgatum 'Purple Tears' PP28518 comes from renowned plantsman and designer, Piet Oudolf. Carex scaposa is the sedge for those who love bright and showy. Blooms in spring and fall! Pennisetum alopecuroides Lumen Gold ('JS Jommenik') PP27435 delivers color. Do rain gardens work? Cincinnati, Ohio's rain gardens handled more than half of all stormwater—and 90% of rain events—during a four-year study. 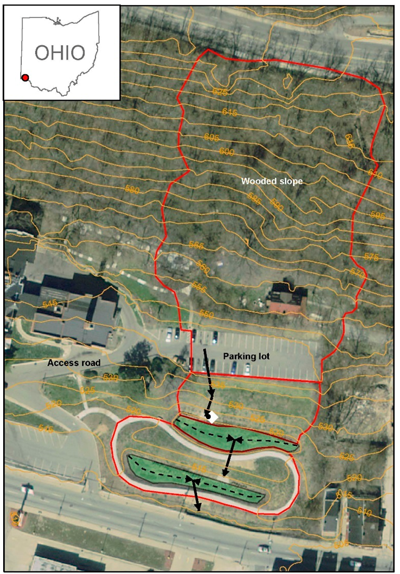 The researchers focused on a single, two-tiered rain garden to see how the plant and soil components functioned in reducing stormwater volume. New Terrain's Debbie Hamrick writes about this detailed assessment and the role plants and soils played. It's no surprise to us that evapotransition, achieved via the plants, was a major factor. Milwaukee has been successfully capturing and cleaning stormwater and wastewater with gray infrastructure, but its river basin is still polluted. The culprit? Polluted runoff. 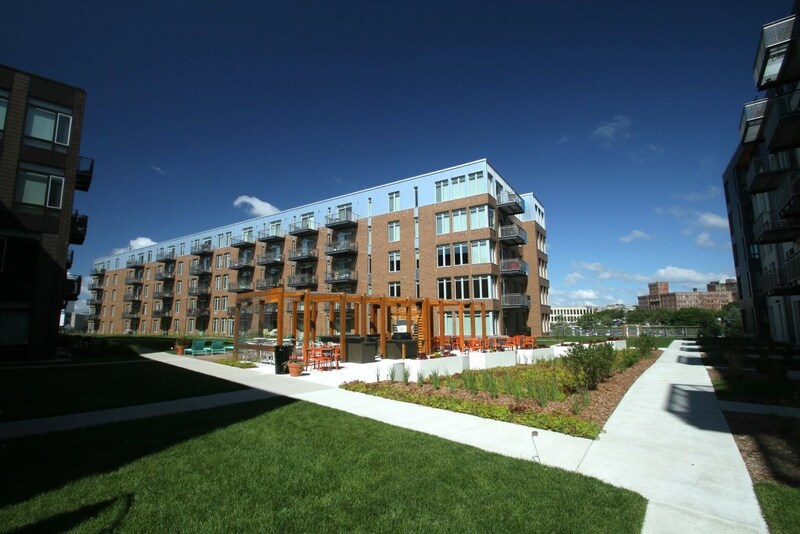 Now they're looking to green infrastructure for affordable solutions. Gardenista is known for lush photography and stylish presentation. 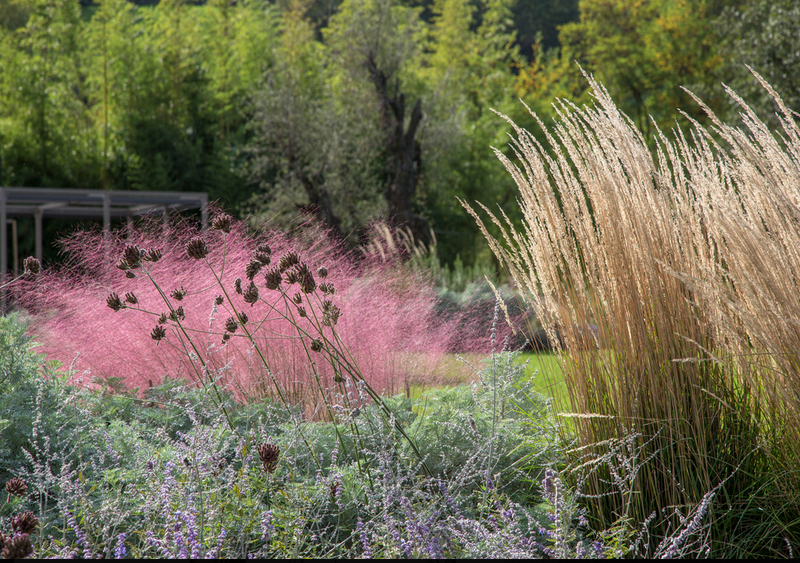 In this post on garden design, take a look at the many ways Pink Muhly enhances landscapes. Carex divulsa is a sedge with an edge. It's not flashy. It's not bold. But from a performance standpoint, it's bound to impress. 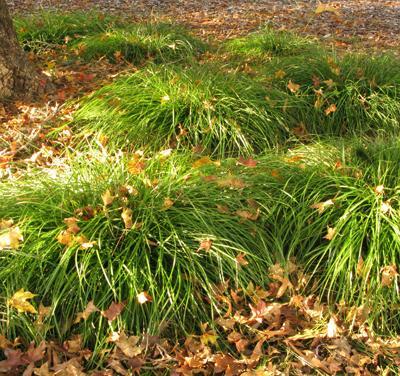 Nursery Management highlighted this super sedge in its December issue. Get Your Perennial Fix in North Carolina! It's a new year and a new Perennial Plant Association (PPA). Building on a long tradition of fantastic plants and people, PPA has a new management company and a fresh focus. Get a big dose of exciting, new programs at this year's Perennial Plant Symposium, July 30 through August 3, 2018 in Raleigh, North Carolina. At the symposium, you'll get to explore North Carolina and its perennial traditions. You'll also hear about about perennials from around the world. Join us for days filled with tours, talks, and compelling conversations. It's a chance to learn from experts in the industry and exchange ideas with everyone from nursery owners to landscape architects. The Hoffman Nursery team has been active on the local site committee. We're planning a fantastic time for you this summer. PPA booths at MANTS and Green & Growin' reached a lot of people, and we expect a banner year. Mark your calendars now. We guarantee you'll get caught up in the symposium. Bookmark the website ( ppa2018raleigh.com) and look for updates and registration coming soon! 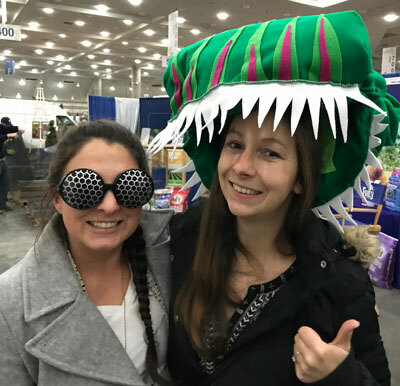 Site committee members Leanne Kenealy (L) and Kata Kre ß Wallace (R) model the Venus Flytrap—a North Carolina native—and its prey for the PPA booth at MANTS. Get to know Venus Flytrap and other amazing perennials at this year's Perennial Plant Symposium in Raleigh. 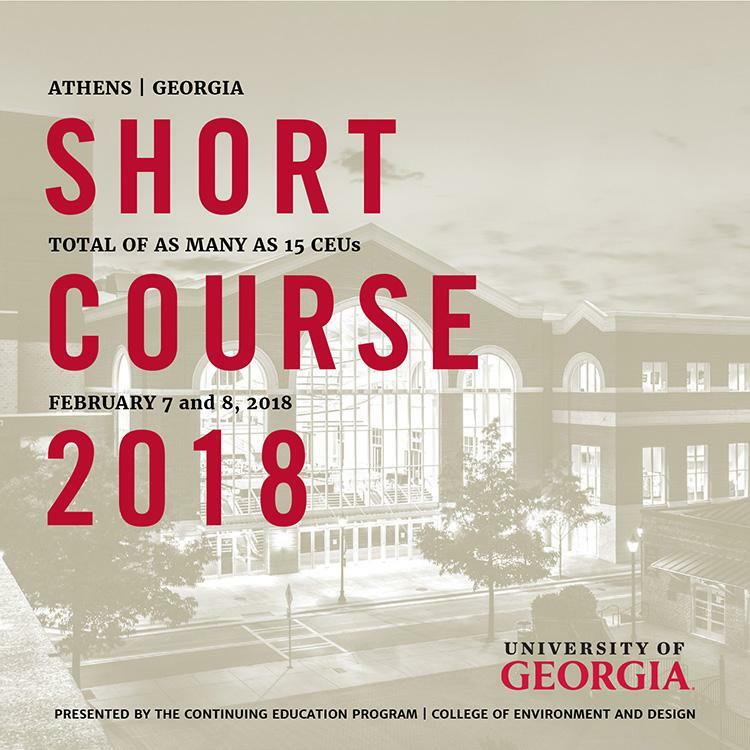 Every February, the College of Environment and Design at the University of Georgia offers landscape architects a full roster of speakers on landscape topics. During this two-day event, attendees enjoy talks on plants, hardscape, design, development, and planning. 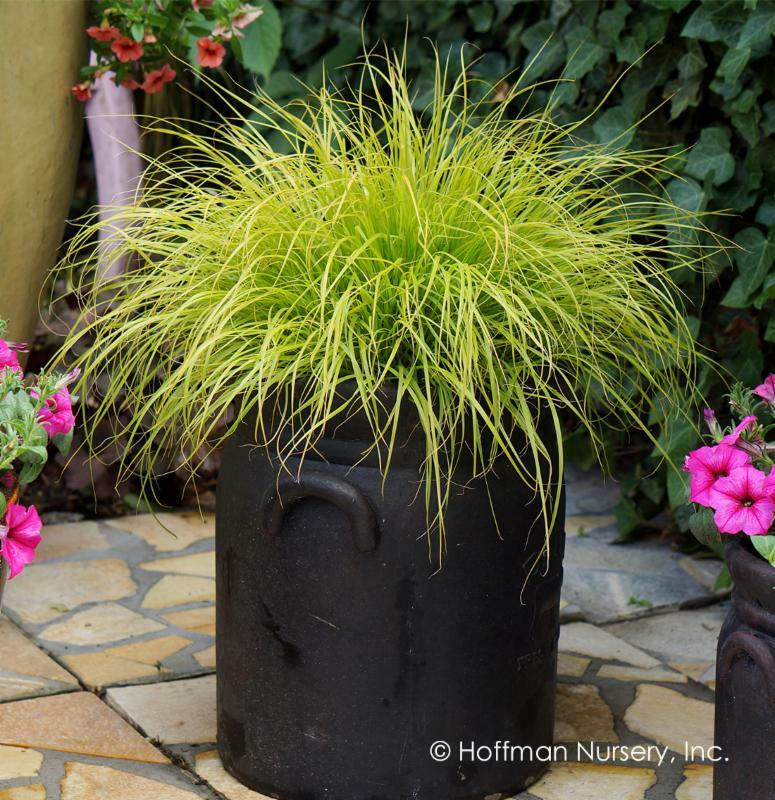 The 2018 course includes Hoffman Nursery's Shannon Currey, who will talk about grasses and sedges as building blocks for today's landscapes. Get more info and view the schedule. Mark your calendar now for the 11th Eastern Native Grass Symposium on Sept. 17-19, 2018 in Erie, PA. Get the latest from renowned presenters, best management practices, and field tours. It's a fantastic, multidisciplinary look at our native grasses.